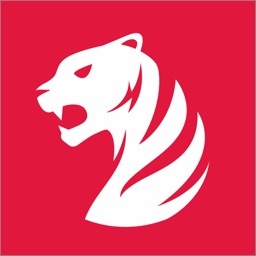 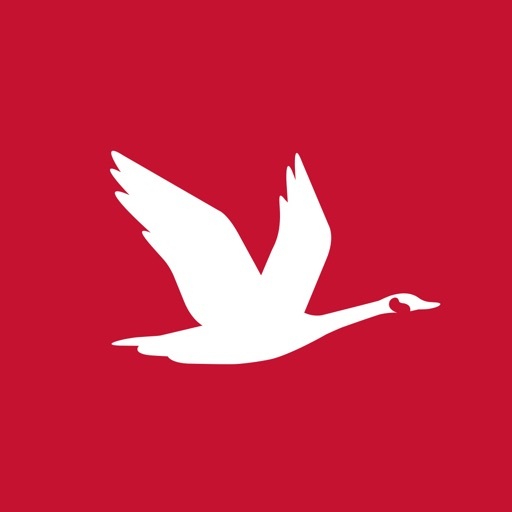 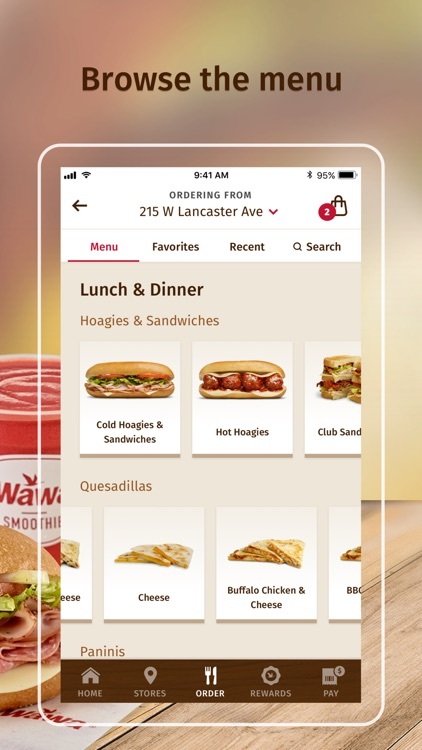 New Redesigned Wawa App! 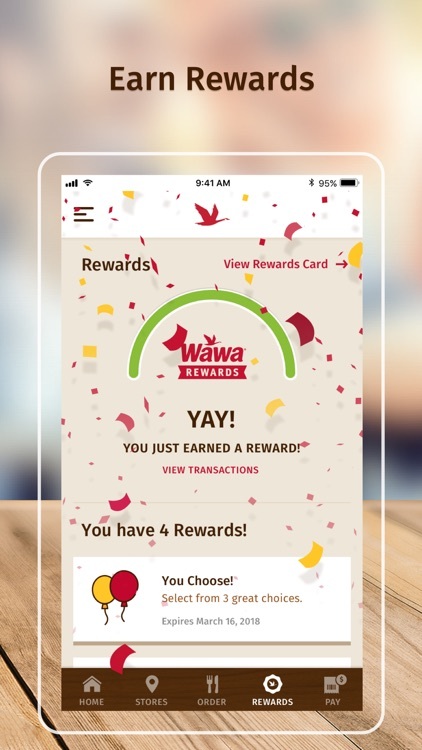 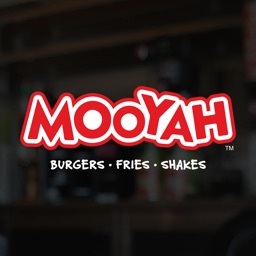 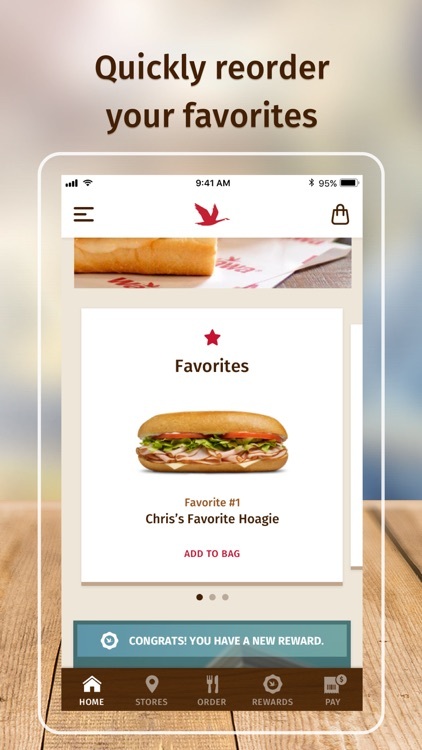 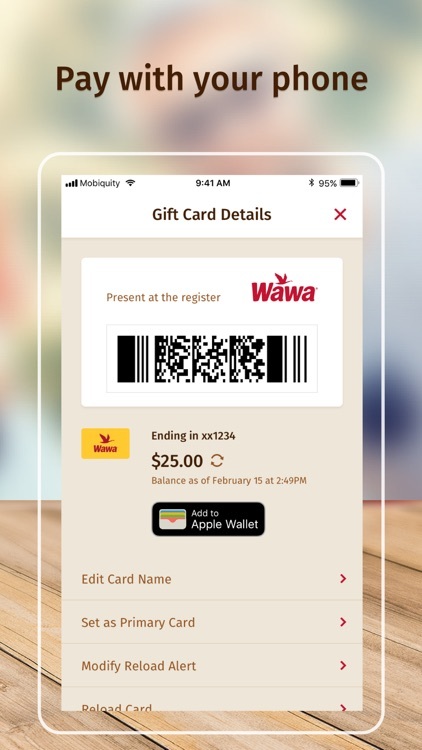 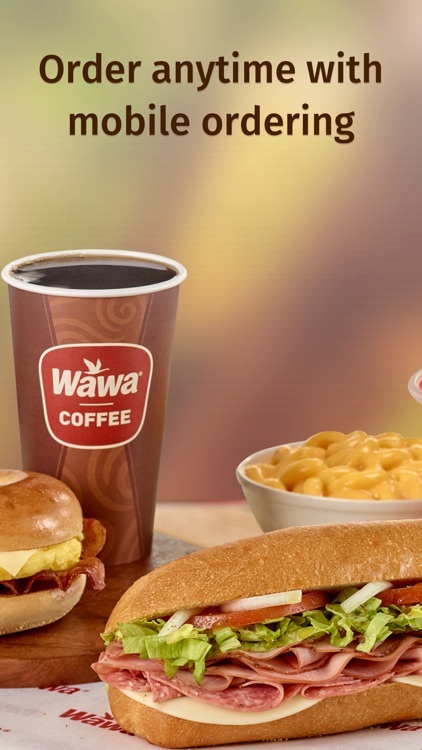 Now it’s easier than ever to order, pay and earn delicious rewards with the new Wawa App! 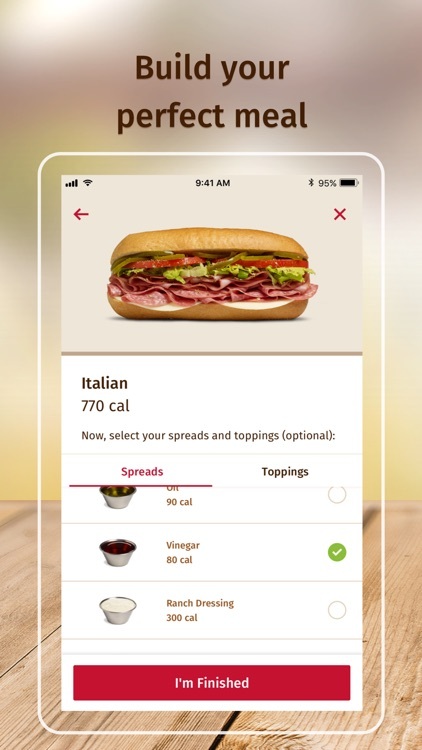 * Please Note: Continued use of GPS running in the background can dramatically decrease battery life.